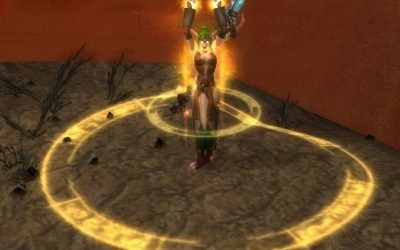 This blog pays homage to Derevka and keeps his helpful WOW articles available online for posterity. I’ve been pretty quiet as of late on the blog, but I hope to do some more visual posting. Firewalls at work have ramped up preventing me from doing ANY editing at the office— but video posts are always more fun I think. Check this one out! Inspired by a post by my good friend Vixsin, I’ve decided to do a quick “Best Practices” post. 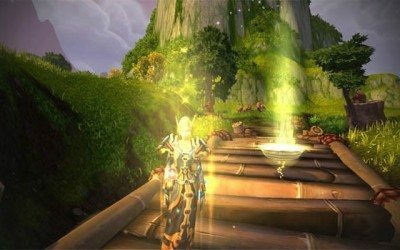 There is a very large negative cloud over the healing priest community right now. These negative statements seem to mostly revolve around our output (both as Holy and Disc) as well as our mana regeneration. 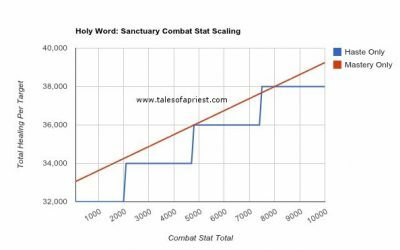 Holy Word: Sanctuary has been a spell that has been in flux since its introduction at the start of Cataclysm… and that continues to happen even on the Beta– HW: Sanc has undergone a few changes in preparation for Mists of Pandaria. 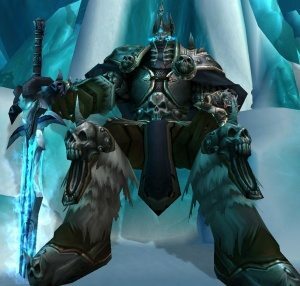 I’ve always somewhat been the anti-blogger, I’m more of a forum troll myself: Guild forums, mmo-champ forums, Blizzard Realm/Class forums. But after reading a lot of the other blogs out there, I’ve decided to make the leap. 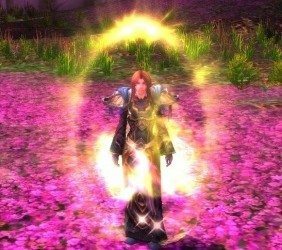 Don’t get me wrong, I really like the content that is put together at a lot of the other priest blogs, but, perhaps, if I focused on only Healing (which is what I do, I don’t raid shadow) I could work on a great Priest Blog. There is always room for more blogs out there. 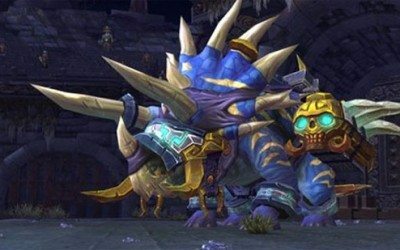 I think I’d like to apply my write ups with a more live raid healing perspective, provide some insight that may (or may not) be missing out there. I’ll leave the shadow analysis to my DPS brothers and sisters, I’m going to focus on mainly healing. 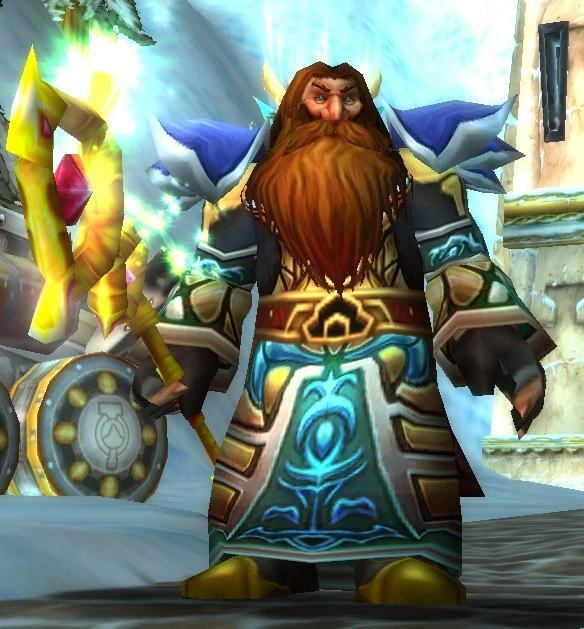 Background of me: I am a Dwarf Priest and have been playing since January 2005. I’m in my late 20′s. I’ve been in a guild that has gone over the years through the gambit of being a social leveling guild, to raiding, to end game raiding. In classic WoW I’ve raided all of MC, BWL, AQ20, and nearly got C’Thun in AQ40, as well as the early bosses of Naxx 1.0. 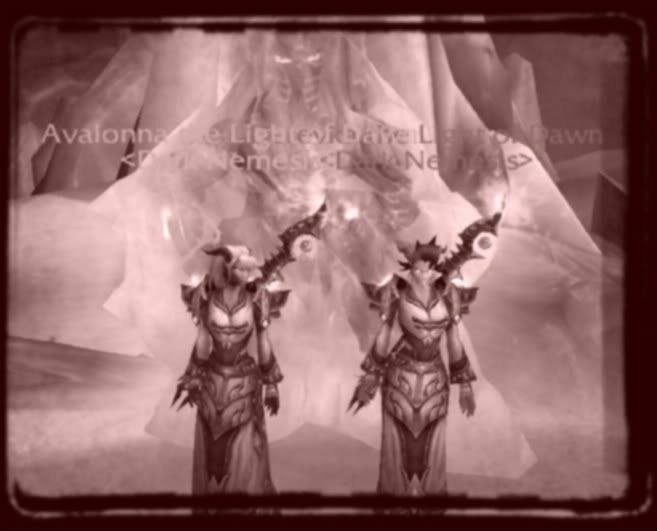 In TBC (pre 3.0) my guild and I have cleared all of MH, BT, and Kalecgos. 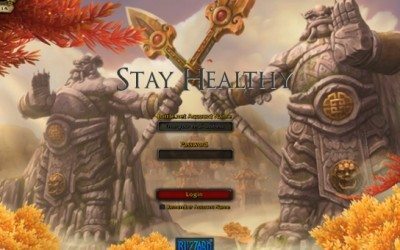 Healing all the way- It’s time for the Shadowpriest discussions to have a ying to their yang. Don’t get me wrong, I love my SPriest brethren. 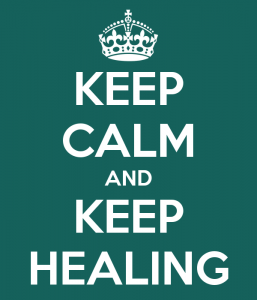 Perhaps the priest community will like my perspective on healing in WotLK, perhaps not. But we’ll see. Close your eyes and jump! You can find Derevka at the HowToPriest.com website! Because a few of you asked for this (and it is a good idea to keep it maintained). 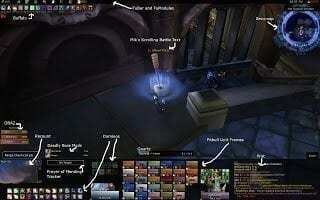 Below you will find a screenshot of my UI in a raid with the visible mods labeled. Find more articles on running a priest character at HowToPriest.com! We like video gaming but also enjoy casino gaming. USA visitors can check out Betting Sites USA, and Casino Sites USA for reviews and recommendations. If you would like to try your luck and play for real money, we recommend looking at this Bovada bonus code promotion for the Bovada Casino – open to USA residents.